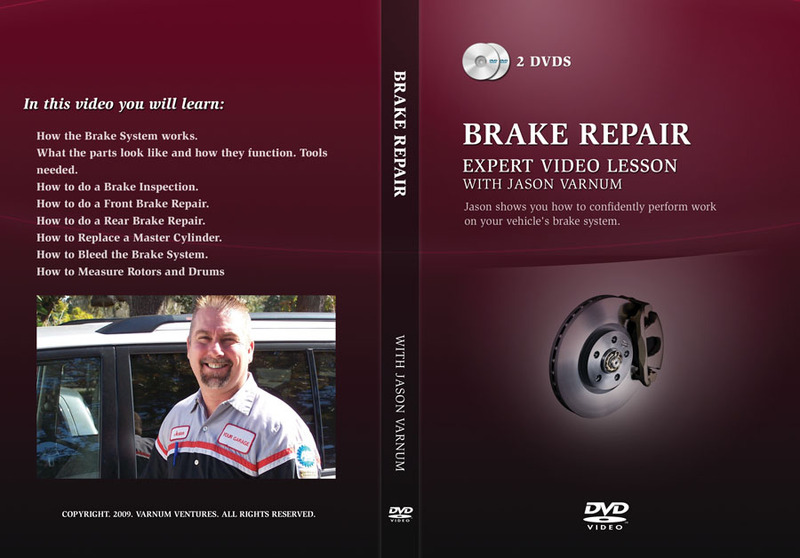 Jason’s Instructions can help you confidently repair your Brakes. 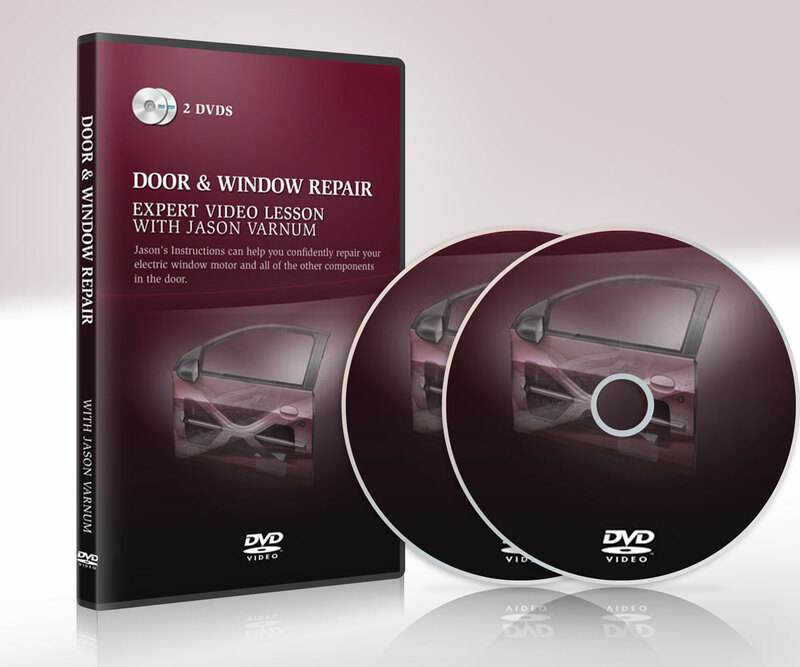 He’ll show you live repairs on all of the components of the Braking system. He’ll couple this with explanations of how the system works, what normally goes wrong, and what it will take to repair the system properly. Jason’s Instructions can help you confidently repair your Brakes. He’ll show you live repairs on all of the components of the Braking system. He’ll couple this with explanations of how the system works, what normally goes wrong, and what it will take to repair the system properly. Every lesson in the “Your Garage” series features this kind of detail and excellent teaching from a Professor of Automotive Technology. How the Brake System works. How to do a Brake Inspection. How to do a Front Brake Repair. How to do a Rear Brake Repair. How to Replace a Master Cylinder. How to Bleed the Brake System.